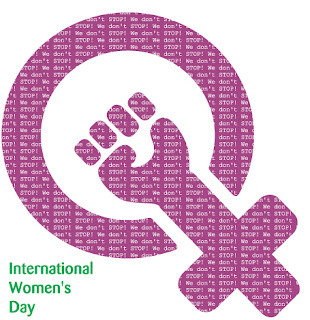 Kevin's Adventures: Really International Women's Day, that is what you're gonna go with? Power to the people? I don't know what to make of this lol.